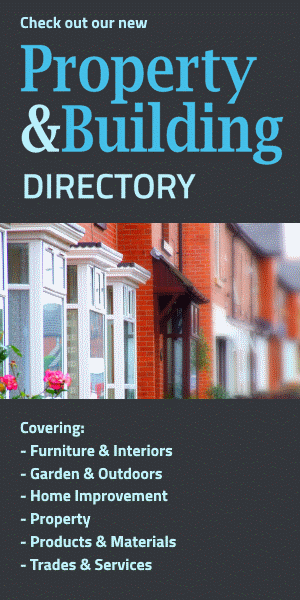 News, offers, competitions... check out this page for all the latest news from the Home Interiors Directory and our featured businesses and stores. Buying a new bathroom can be a stressful process, filled with different products and worries about who to trust with your hard-earned money. 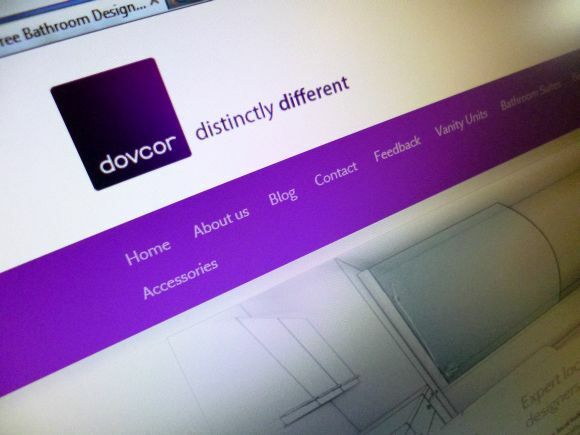 That's why the Home Interiors Directory has teamed up with national bathroom designers Dovcor Bathrooms to offer free advice on your bathroom design and to find out who you can trust in your local area. Before you start out on your bathroom journey, it's important that you do as much research as possible into what you want and how much it will cost. Identifying your bathroom budget early on is often the first step on the road to buying a new bathroom. Your bathroom budget will dictate every move you make, including the products you choose and who you let do your tiling. So, in order to find your bathroom budget, it's vital you understand the costs of a new bathroom. The experts at Which.co.uk estimate that a new bathroom from start to finish (including any unforeseen extras) will cost at least £4,850, rising to £7,300 if you have a large house. With £4,850 as a basis for the lower end of your bathroom budget, a new bathroom could be more expensive than you first thought. Of course, there are alternatives to getting the experts in to design and fit your new bathroom. A recent surge in DIY projects and online retailers has seen the prices of basic bathroom products slashed. Roughly speaking, an average size bathroom will cost between £1,800 to £2,800 to re-fit (excluding products) and between £300 and £500 to tile, so anyone on a tight budget of £3,500 won't have much left to spend on the roll-top bath they always wanted. If your bathroom budget can extend beyond the £4,850 mark then you're in luck. For that kind of budget, there are plenty of experts up and down the country who can design and project manage your new bathroom from start to finish. However, the levels of service available from these experts do vary greatly, so it's best to take advice on both your design and the quality of any fitting first. With the free advice tool from Dovcor and the Home Interiors Directory, you can compare local bathroom designers and their bathroom designs in seconds. Just click here to request your free advice, and before long you can be assessing local bathroom designers on quality, service, punctuality and value for money using customer reviews to find bathroom designers that you trust.